I’m back talking about this month’s Beauty Heroes selection. Let me start off by saying this: How can a beauty subscription continue to outdo themselves month after month after month!? Listen, I don’t know how they do it but two things; I like it and they did it again. This month is special for a couple of reasons. Beauty Heroes promises to send out one full size and one deluxe size or “sidekick” monthly for just under $39. 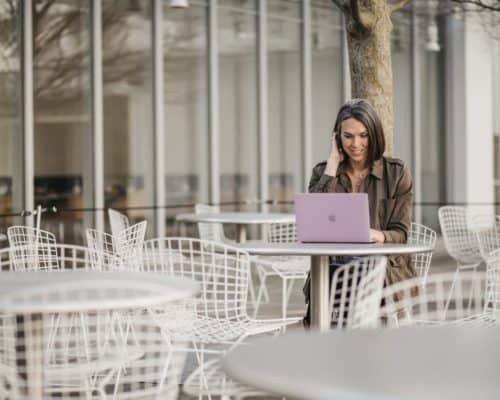 The initial signup is a 3 month commitment and then you cancel at will (but why!?) This month we see not one, not two, not three but FOUR full size products from Innersense Beauty. This is a total value of $106 which is crazy good. 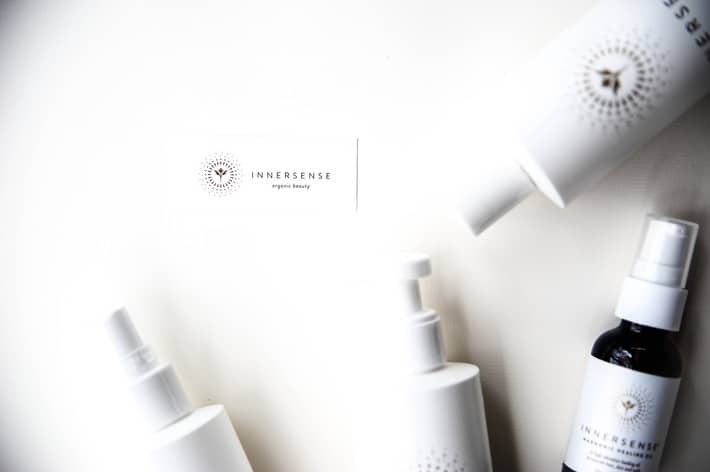 The second special thing about this months discovery is we are seeing an exclusive launch of Innersense’s brand new Hydrate line with a beautiful new design, logo and packaging. Beauty Heroes members will be the first to try this luxe line before it is released to the general public. 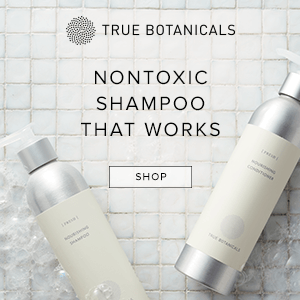 And the other notable thing about this month is WE ARE GETTING A NONTOXIC SHAMPOO THAT WORKS! Amen to a staple product. Okay don’t get me wrong, I love getting masks and body oils and makeup – like the word LOVE is an understatement here but like I NEED shampoo and I NEED a clean one that works. 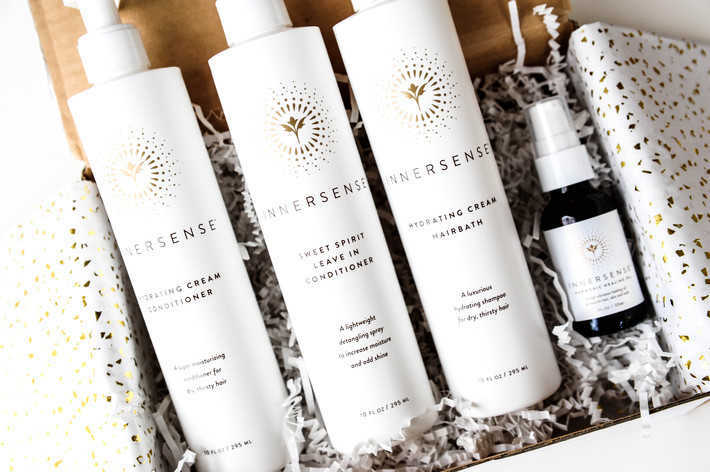 Introducing the Innersense Hydrate line. So this month we are getting Innersense’s Hydrating Cream Hairbath (shampoo), Hydrating Cream Conditioner, Sweet Spirit Leave In Conditioner and Harmonic Healing Oil. If I wanted to review this line in one word, here is it: LUXE. This shampoo and conditioner are super creamy and leave my hair feeling hydrated and clean. I honestly didn’t know my hair felt a little bit dry until I tried this shampoo and was like WOW my hair feels so soft! Love the new packaging and logo. The bottles are 10oz which is bigger than their previous, industry standard, 8oz. This line smells amazing with understated notes of vanilla and sage. The Hairbath (shampoo) and conditioner are super creamy. The Hairbath foams up really well – which is important to me! I don’t need to use a lot of product to have it work for me. My hair feels soft but not weighted down or greasy. I have volume and my curls bounce. 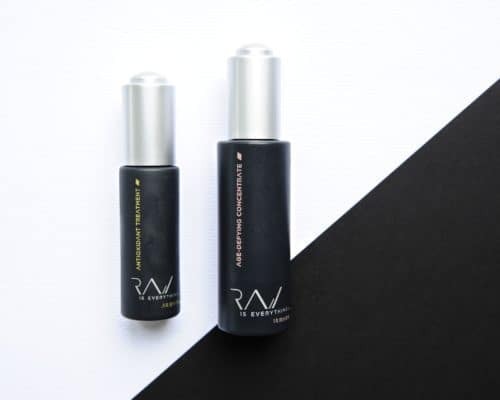 This line is specifically formulated for course, dry, color treated, thirsty hair and it totally works for me – which is kind of a compliment and an insult to my hair at the same time but whatever, I’ll take it! Anyways, wanted to see how it was working for other types of hair so I checked in with two of my best friends and my sister (who are all Beauty Heroes members) to see how it was working for them! I’ve only washed my hair a couple of times but so far SO GOOD! – my sister Amy with fine, wavy, color-treated hair. My hair is 1000x easier to style on the day I wash it. Usually my hair looks better 1-2 days after washing and with this stuff it looks great the day of and the days to follow. No wait time! It’s so much more manageable. – Jess with thick wavy color-treated hair. I haven’t tried the shampoo and conditioner yet. – my friend Cat with thin curly hair who never gets a second to herself. We feel you girl! The other thing I really look for in a shampoo is how it builds on itself. Sometimes I will try a shampoo and it will clean my hair initially but then as the weeks go by I just start to get this build up on the back of my head and the shampoo just can’t cut through itself anymore – like it just stops working. The other thing is, I don’t want to have to do 5 rounds of washing to get a clean scalp. So far there are no buildup issues with this formula and two rounds of washing gets the job done. Sweet Spirit Leave In Conditioner was like the icing on the cake. I typically do not use a leave-in but this added additional hydration without weighing my hair down. If I had a daughter I would be all over this like white on rice. I’m thinking it’s going to be perfect for the beach and pool this summer. Key ingredients are tamanu, rosemary ,rooibos tea, rice and soy protein. The Harmonic Healing Oil is really nice too. Again I’m not one to lean on hair oils in my routine but I do once and a while add an oil in to boost shine and radiance or to add some texture and definition to curls. This one smells amazing – like rosemary and lemon. Super understated and really chic. The oil itself has a medium viscosity and is not super oily at all. Its’ almost like a dry oil. I can tell because when I rub the extra into my hands it just kind of disappears. I would say pretty perfect consistency for a hair oil – also great for hands, cuticles and feet. 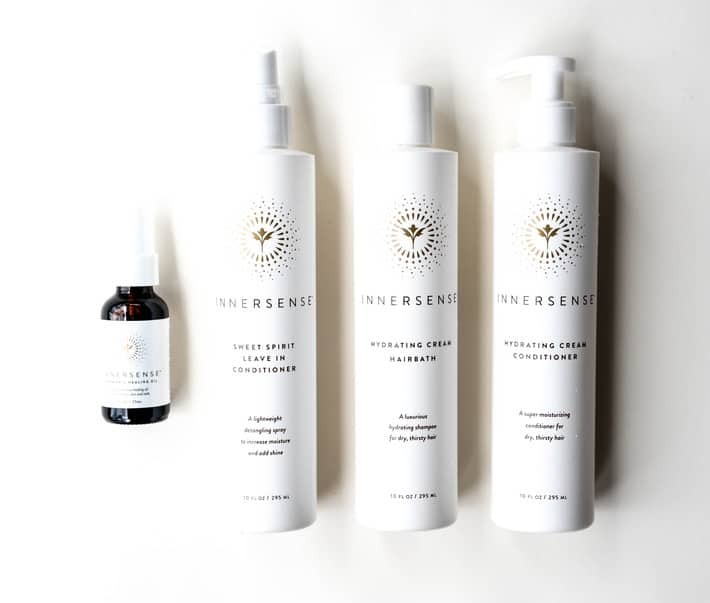 For the full ingredient lists on all of these products you can click to the Beauty Heroes webpage featuring Innersense. 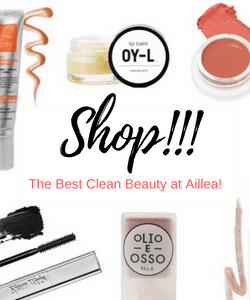 And if this is your first time hearing about Beauty Heroes, let me fill you in! 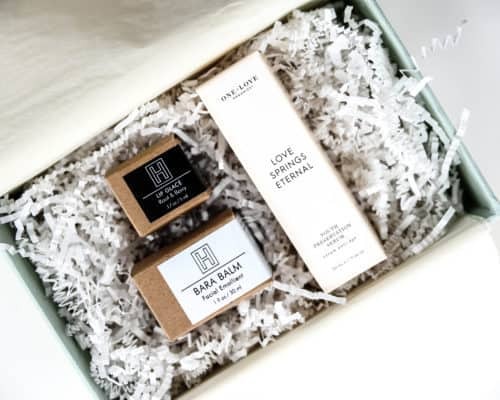 Beauty Heroes is a beauty subscription bringing you one full size luxury skincare product and a “sidekick” every month. And it’s CRAZY GOOD. 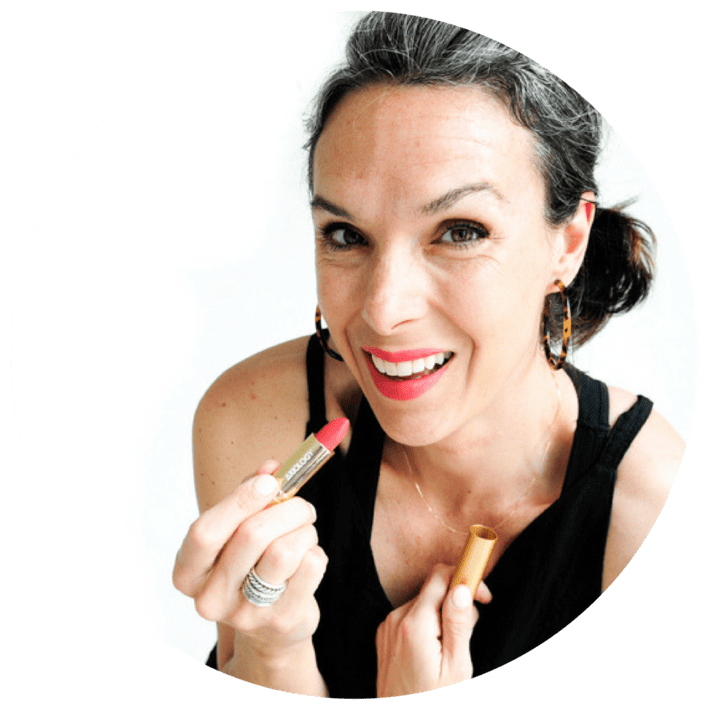 What sets Beauty Heroes apart is their higher than high nontoxic standards with a focus on luxury. 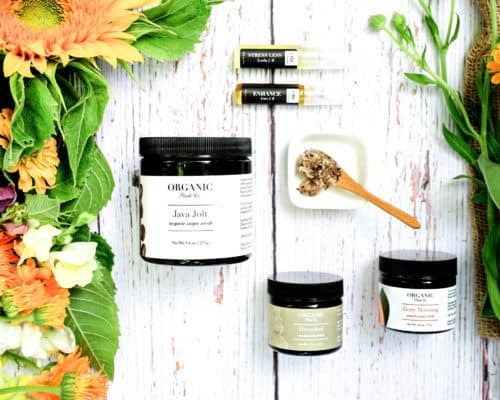 They continue to outdo themselves delivering high end organic skincare brands like True Botanicals, Mahalo Skin Care, Josh Rosebrook and more. My favorite part about Beauty Heroes is this service lets you sit in the lap of luxury without paying the price. 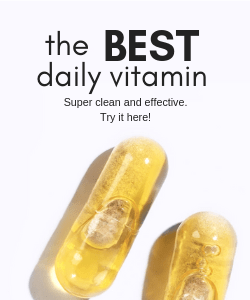 Vintner’s Daughter for example is a face moisturizer/oil that retails for 185.00 and Beauty Heroes subscribers recieved this in their subscription one month for less than $39 – crazy!!! 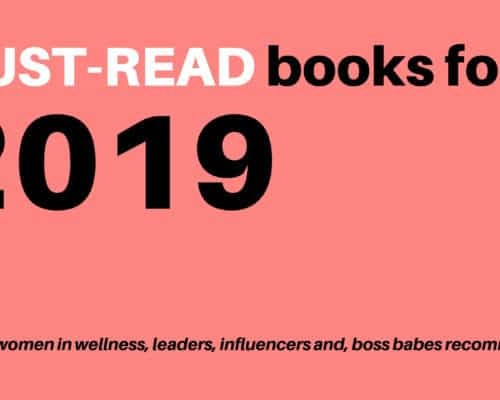 This is an act of self care and self love you can feel good about. 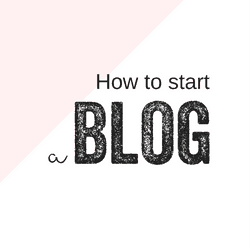 Never miss a post, subscribe here!